The relaxing summer has come to an end and another school year is here. Every family experiences this time of year differently. For some it’s the return to the structured time and routines their kids need to be regulated. For others it is about the excitement and joy of seeing old friends or meeting new ones. For many it’s a time when parents and children deal with significant anxieties and justified worries. Here are some general tips that can help prepare for a successful transition into a new school year. Establish regular daily routines: gradually go back to your child’s regular bedtime and morning routines as the first day of school approaches. Establish clear routines for play time, programming sessions, breaks and homework. 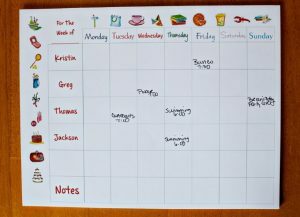 Get a big family calendar: this a great visual support for children and parents. Mark the first day of school and check off each day as a countdown. 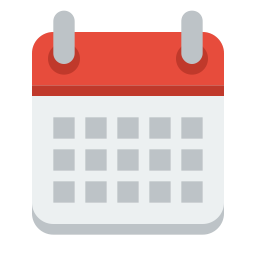 Record other significant events for the family and post the calendar in a visible place so you can easily refer to it. 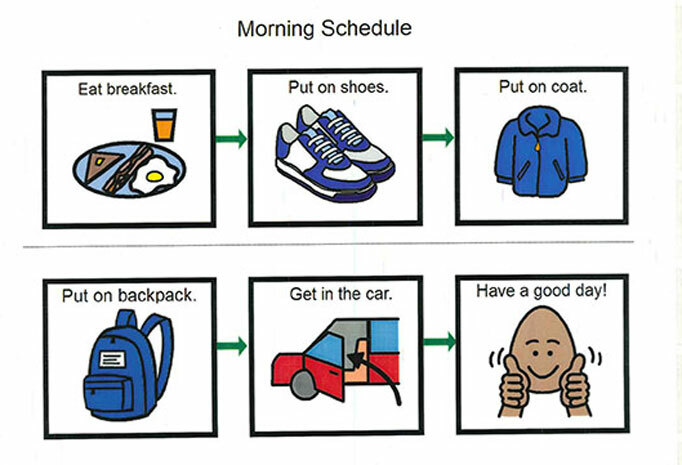 Use Visual Schedules: the majority of our kids are familiar with the use of this visual support during their program sessions. 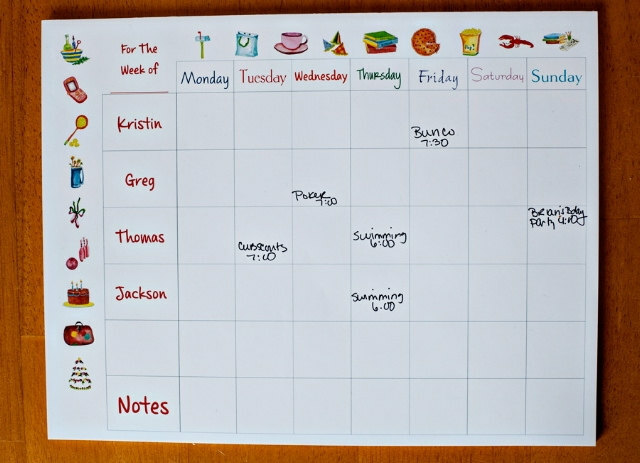 To help establish a routine at home and school, parents and teachers could use similar visual schedules that facilitate the transition between activities and provide more predictability to your child’s day. Use Social Stories: with the support of your teacher or specialized services team, write a social story for your child about her first day of school, new classroom, new teachers, new friends and activities. If possible, include real pictures of your child and the school. Read the social story together for a few days before the first day of school.